American Crime has not yet been renewed for a third season by ABC, but the executive producer of the series, Michael McDonald, does have an idea for season three if the network decides to pick it up. American Crime ended season two down in the ratings from season one with an average of 3.791 million viewers tuning in each week. 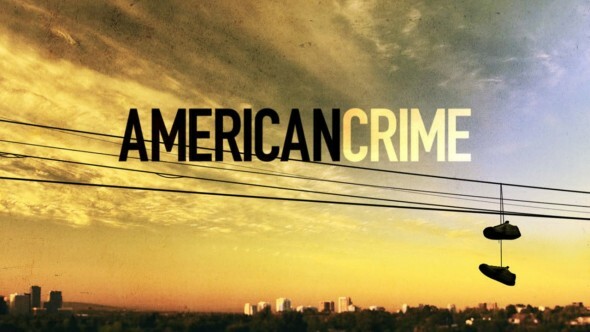 Are you a fan of American Crime? Do you want a third season of this ABC series? Tell us what you think. I love this show! It is so different that anything else out there! Love the format and that all the same actors played in both seasons!! Hope it gets renewed!!! Love, love, love American Crime! Love the complex interwoven stories that build and expand in unforeseen directions! Love the recycling of the actors in different roles!!! Please renew American Crime. Love how you take the actors from season to season but change the whole plot.